Camille Lititia, Yereth, nicht and 10 others attending. 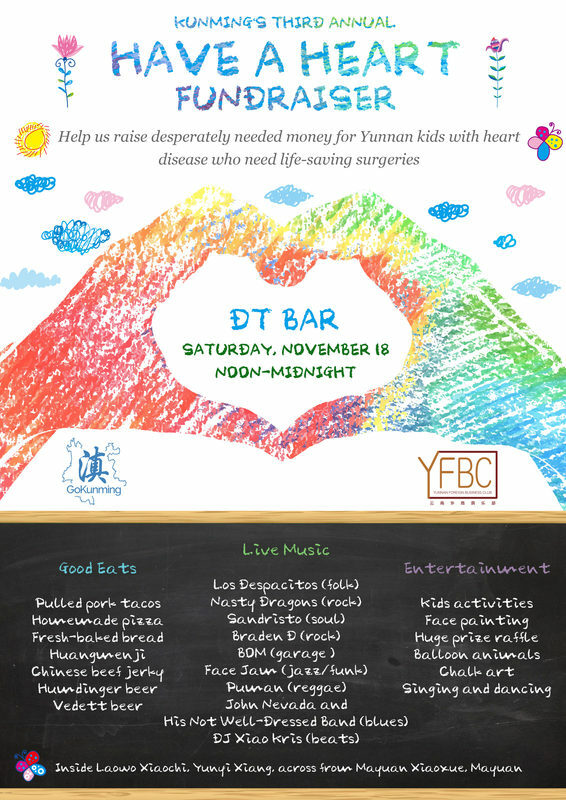 This year's fundraiser for Yunnan children with life-threatening heart defects features nine bands, spectacular home-made eats and activities for all ages all day. Last year we raised 81,000 yuan. This year we hope to eclipse the 100,000 mark. Come out for a day and night of good food, fantastic live music, prizes and, most importantly, a terrific cause! 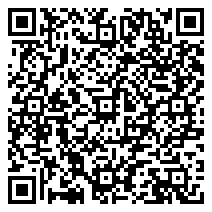 Help us spread the word by sharing this link and scanning the QR code and sharing on your WeChat moments! We are actively looking for volunteers. If you'd like to help out, get in touch through the GoKunming Contact Form using the subject line 'fundraiser'.